of the distinctive Episcopal culture. and nature of the holy mystery of priesthood. wishing to serve the Episcopal Church in an ordained capacity. 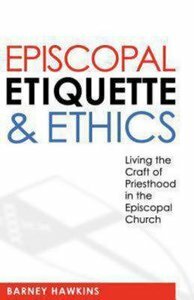 About "Episcopal Etiquette & Ethics"